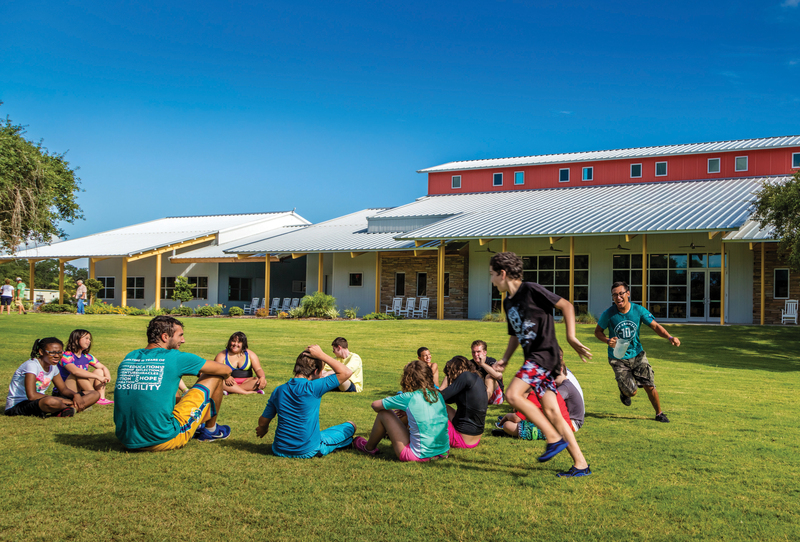 To inquire about bringing a group to camp, or about renting all or part of our facility, please click here. For all other inquiries, please email us using the form below. Give us a few details, and we will be back in touch!